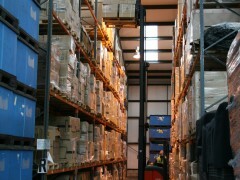 Warehouse Capacity: We have over 60,000 sq.ft. 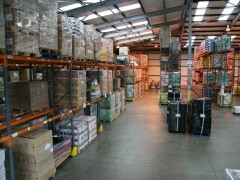 of space in our purpose built warehouse near Ripon, close to the A1/A61 motorway junction. 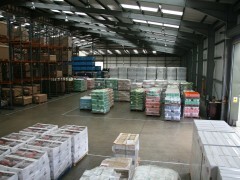 Storage: We have over 4000 fully racked pallet spaces, including high bay racking providing optimal space utilisation. 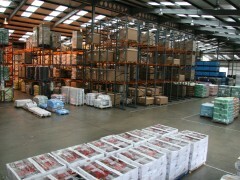 Pick and Pack: Our experienced and dedicated team of warehouse staff operate around the clock, to ensure accurate picking and packing of customer’s stock. 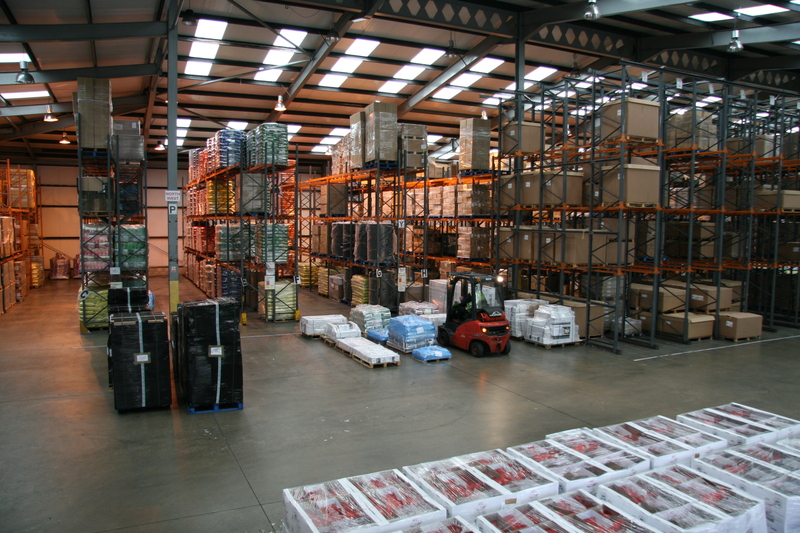 Container Offloading Bays: We operate safe loading and offloading of palletised goods by our fully qualified counter-balanced fork lift truck drivers, who can transfer cargo on and off containers as required. 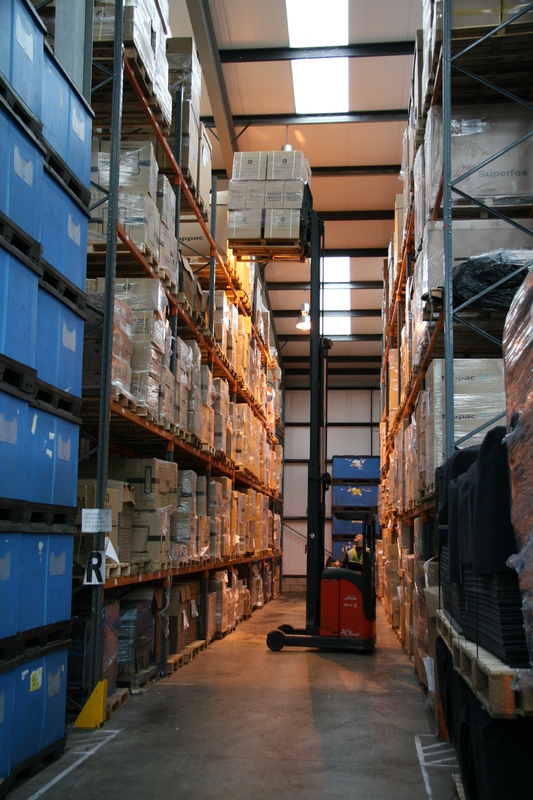 Stock Control: We operate an effective stock control system, which ensures that stock rotation is managed to the customer’s individual requirements. 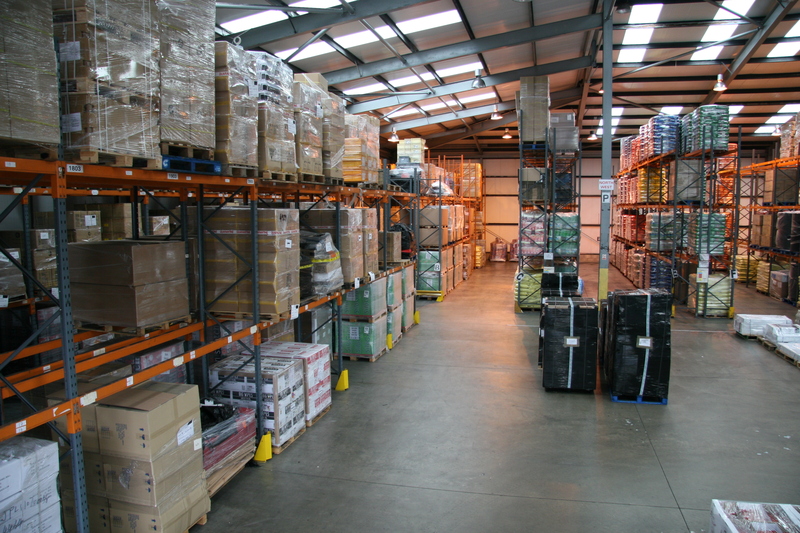 Computerised Stock System: We have invested in market-leading warehouse management systems (wms), where customers can have full up-to-date access to their stock items via the internet. 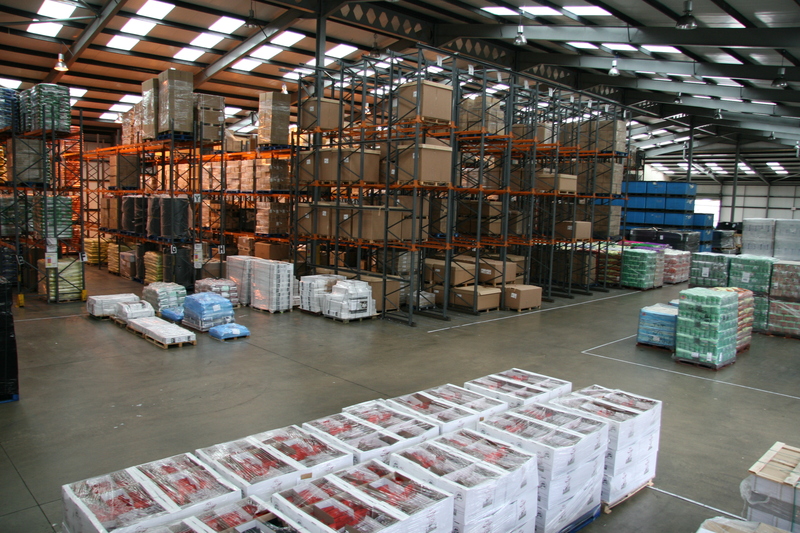 Selective Order Picking: Organised via our bin located storage system, which allows goods to be available for collection or delivery at times to suit the customer. 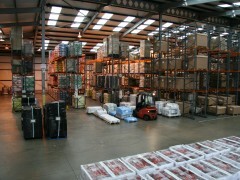 Re-Palletising: We can quote for re-palletising as required. 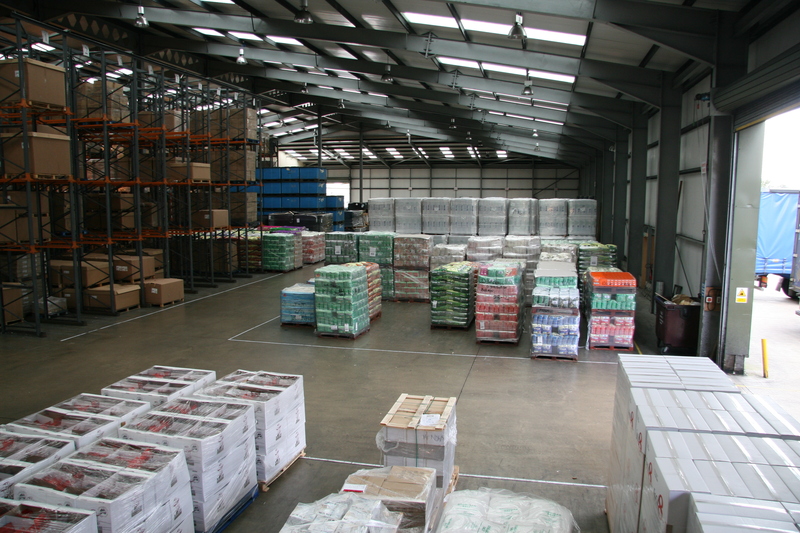 Long and Short Term Storage Facilities: We provide a safe and secure storage environment for customer’s stock either over the long term or for shorter durations.